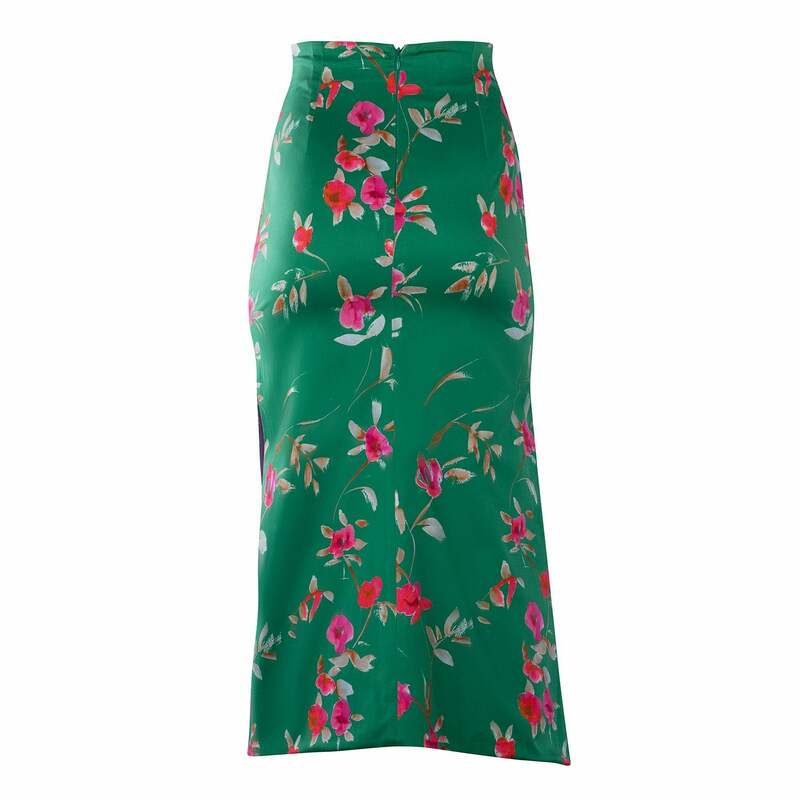 A bright pattern, a seamless, body-hugging fit and a high side slit make this pencil skirt a total must-have. 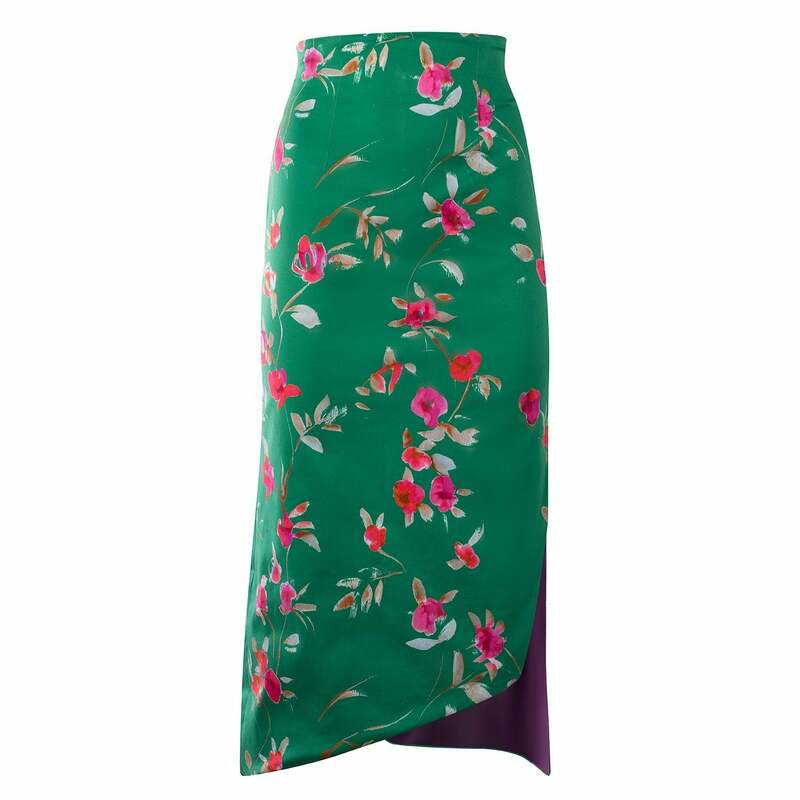 Cut from soft cotton that molds to your shape, the Gimme skirt can be worn with anything from a button-up silk blouse to a t-shirt. Pair it with a contrasting print, such as the striped Anni blouse in pink for a statement look that shows off your fun yet feminine side. 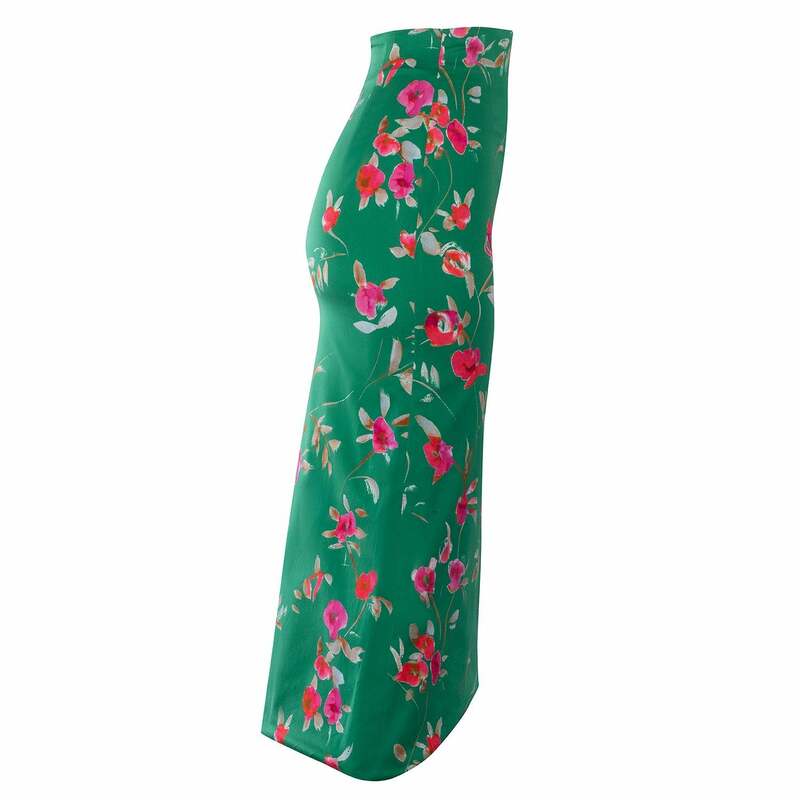 The skirt features a hidden zipper behind, ensuring a seamless, flattering fit.